"And Sarah said, “God has made me laugh, and all who hear will laugh with me." "We're so low at Texas Right to Life that the political lobbyist to religious leaders had to take time to write an advisory to the whole state because of our voter guide." They're worried because TxRTL is having an impact. Texas has dropped to #12 in national pro-life rankings when we used to be #4. "We're about to get rid of a bunch of anti-Life, lukewarm, Republican incumbents. Some yutz compares TxRTL and Empower to the Russians. Note: Sadly, dying legacy media outlets have said the same thing. Something about the physical attractiveness of pro-Life men. It only amplifies what we’ve been saying all along about the weaponizing of the criminal justice system in Travis County. A few years back, during a previous round of politicized intimidation, Michael Quinn Sullivan moved to Denton county specifically to escape the jurisdiction of the Travis County DA and the hack Democrat judges in Travis County. 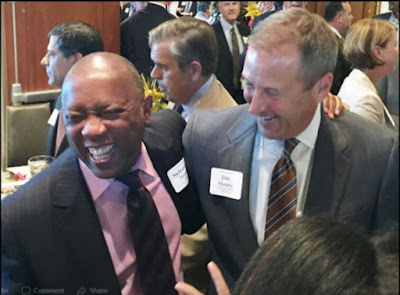 With another frivolous complaint percolating in the Travis County DA, it would seem that Sullivan's original motivation to leave town has been vindicated (again). To be certain: Given his professional responsibilities, Sullivan does come through town from time to time (usually towards the end of legislative sessions and prior to elections). But he doesn't live here. Anybody who actually does live here can tell you that. Bottom Line: Adding yet another featherbrained political prosecution to the mix does nothing but confirm everything Michael Quinn Sullivan has ever said about the Travis County DA and the hack judges in this town. The Texas House Republican Caucus is using its financial muscle to defend liberal lawmakers opposed by grassroots conservatives and the governor. On Monday, the Texas House GOP tweeted its support for pro-abortion State Rep. Sarah Davis (R–West University Place) as well as State Rep. Wayne Faircloth (R–Galveston), two incumbents with anti-taxpayer voting records during their time in Austin. 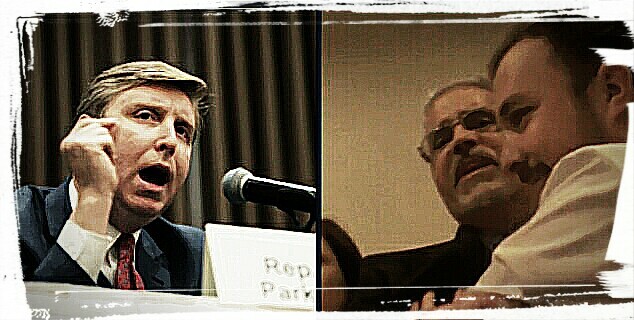 Both Davis and Faircloth have earned failing grades on the Fiscal Responsibility Index with Davis performing worse than two Texas Democrats. Both are facing conservative challengers in the Republican Primary. 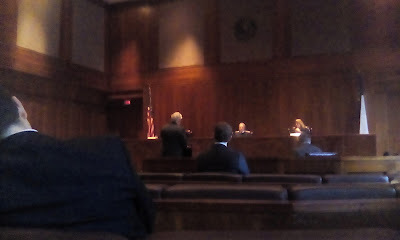 Businessman Mayes Middleton is squaring off against Faircloth while Davis is opposed by conservative attorney Susanna Dokupil. Both challengers are gaining grassroots support and working to retire the incumbents from the Texas Legislature in the upcoming primary election on March 6th. Both challengers also received a substantial boost earlier this year when Gov. 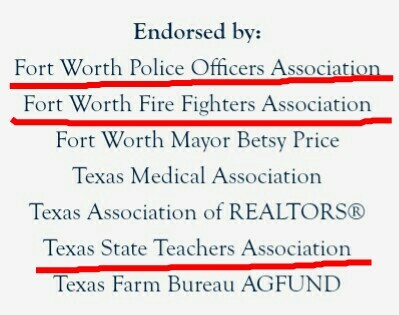 Greg Abbott endorsed them. 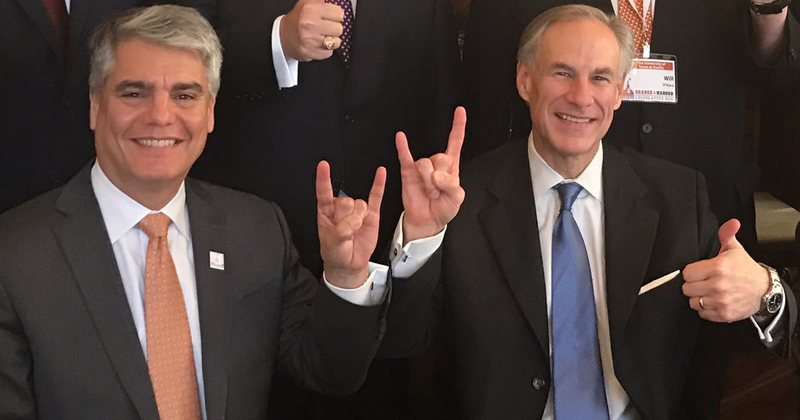 But despite Abbott’s endorsements against the two incumbents, the House Republican Caucus, which is chaired by State Rep. Tan Parker (R–Flower Mound) and for whom State Rep. Dan Huberty (R–Kingwood) serves as PAC treasurer, took to Twitter to support the liberal lawmakers. Neither Huberty, Parker, nor the House Republican Caucus responded to requests for comment. For every bad incumbent Abbott has endorsed against, he's endorsed in favor of (at least) one. Yet they still passive-aggressively tweet at him. But they don't put their names behind it. To be certain: Abbott's activity is welcome in the Susanna Dokupil (v. Sarah Davis)/Chris Fails (v. Lyle Larson)/ Mayes Middleton (v. Wayne Faircloth) races. But Abbott is leaving plenty of opportunities on the table. That's still not good enough for the good ol' boys. The past few years have been so difficult because we're going up against a century and a half old good ol' boy network that never received a real challenge prior to 2010. Thus they throw tantrums anytime anyone challenges them. Yesterday's activity on Twitter is the latest example. Bottom Line: To feel so-entitled to political power that you passive-aggressively tweet against the Governor when he modestly challenges it is, simultaneously, sad and revealing. From the first day early voting inbox. I'm honored and humbled to announce Ted Cruz has endorsed our campaign! "We are blessed in Texas to have so many solid conservatives running for office. I’m asking Texas voters to carefully consider the choices before them this election cycle, and to stand with those who have proven themselves to be conservatives of conviction. I am proud to endorse Thomas McNutt for Texas House and urge the voters of the 8th District to join me by supporting him." When EVERY campaign tries to act like the conservative choice on the ballot, it’s extremely helpful for a warrior like Senator Cruz to provide clarity on the true conservative choice. (FORT WORTH)-- Today, U.S. Senator Ted Cruz released a statement praising the campaign and candidacy of Bo French for the Texas House of Representatives in District 99. Sen. Cruz said: "Bo French has displayed a passion for his conservative principles and a commitment to his community that is not often seen in politics. Numerous trusted conservatives have endorsed his campaign, including Texas Right to Life, Texans for Fiscal Responsibility, the Texas Home School Coalition, and Gun Owners of America, among many others - a testament to his hard work." French is a businessman, rancher and investor from Fort Worth. In the primary he faces long-time incumbent Charlie Geren, who has represented the district for the past 18 years. 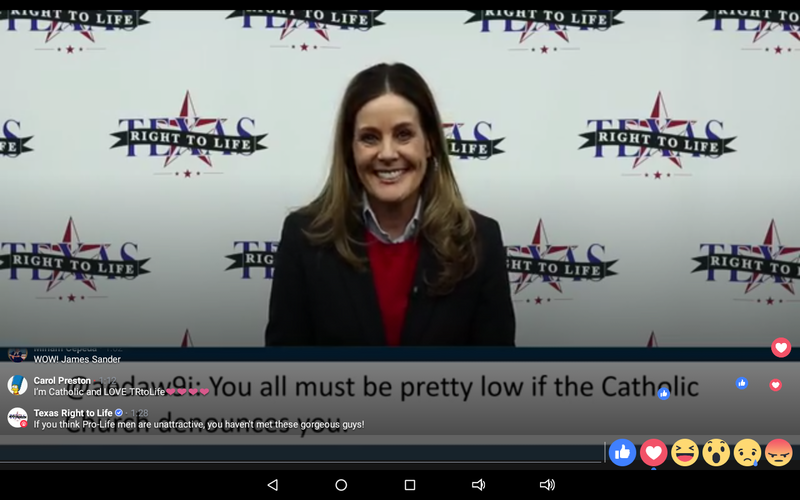 During that time, Geren has consistently received failing grades from conservative organizations around the state such as Texans for Fiscal Responsibility and Texas Right to Life. Sen. Cruz continued, "Bo's experience as an entrepreneur, service to his hometown of Fort Worth, and conviction in defense of his values have been widely recognized and are important characteristics in any GOP candidate." Bo French and Charlie Geren are the only two candidates for District 99 in the Republican Primary being held on March 6, 2018. District 99 covers the northwest corner of Tarrant County. French and Geren also faced each other in the primary in 2016. The Texas House of Representatives has 150 members elected to two-year terms. Bottom Line: Obviously, these races are no-brainers for anyone paying attention (ie. people who read this website), but Cruz's actions clarify matters for the broader public. Texas "Medical" Association attempting to force Chiropractors out of business...AGAIN!!! "So not only is this trade of ours in danger of falling into disrepute, but also the temple of the great goddess Diana may be despised and her magnificence destroyed, whom all Asia and the world worship." Texas Chiropractors are under assault by the Texas Medical Association. TMA filed (another) lawsuit to shut down chiropractors over a year ago; the appeal in that lawsuit will be heard next week in Austin. Hack Travis County Democrat judge ruled in favor of TMA in the first round; the appeal will be heard in the Third Court of Appeals. "I have given thousands of dollars and will continue to give thousands more [to the Chiropractic Association." "We are in jeopardy of losing our professional rights in the state of Texas." TMA is seeking to alter scope of practice laws to require a recommendation from a medical doctor before you could see a chiropractor. Note: Have we mentioned how much we love this guy?!? 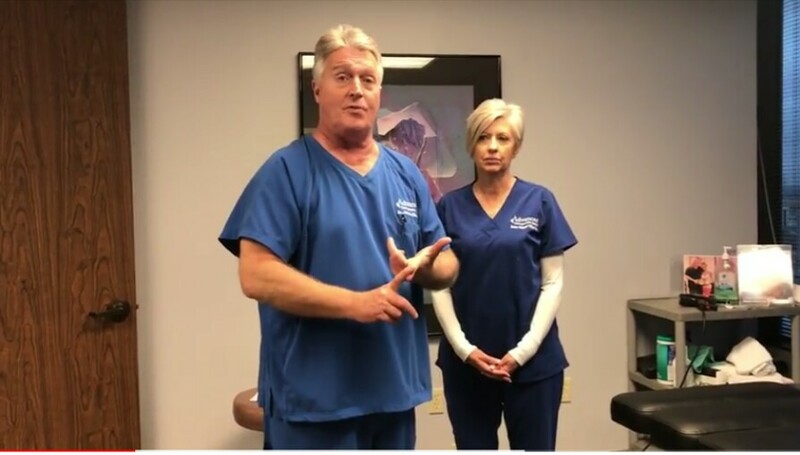 "The Texas Medical Association is trying to take away your right, as a citizen...to come and see a chiropractor." 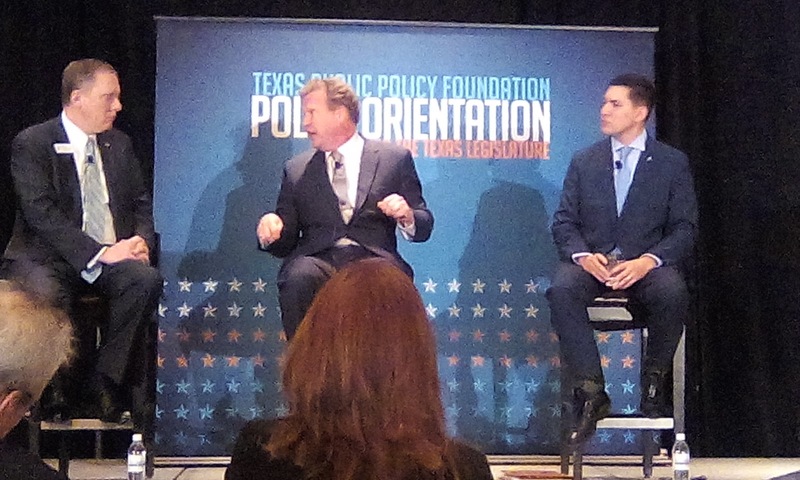 "The TMA is trying to monopolize health care in the State of Texas." 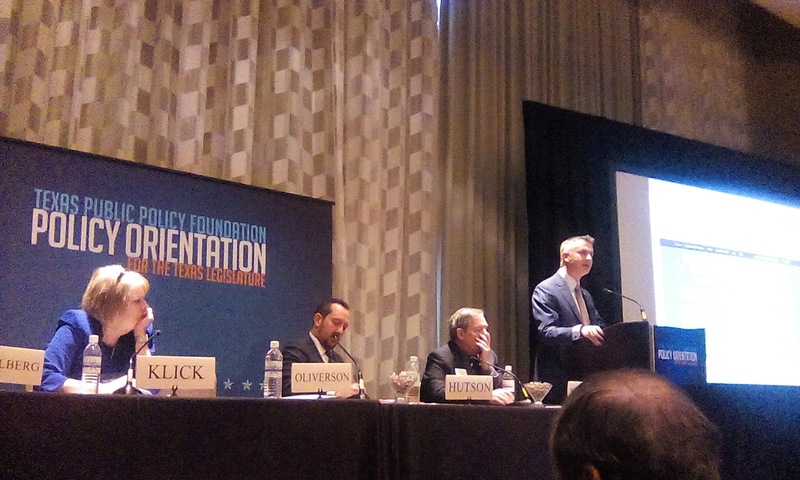 If TMA is successful in Texas, it will happen in other states. Bottom Line: Our primary objection to the Texas "Medical" Association will always be their rabid support for abortion, euthanasia in hospitals, and Obamacare. But they do a lot of other bad things. This assault on choice and consumer freedom cannot succeed. Who continue until night, till wine inflames them!" 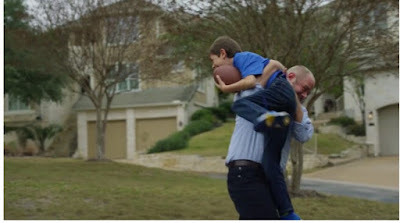 (Fort Worth, TX) On Friday, David Sorenson, the Democrat activist and former paid staffer for Representative Charlie Geren (R-Fort Worth) who is accused of filing a knowingly false CPS complaint against the French family sought to delay his court-ordered pre-election deposition, which is currently scheduled for next Friday, February 23. Sorensen’s last-ditch attempt to delay his deposition until after the election began with changing legal counsel. Late Friday afternoon, Steve Maxwell entered the case as lead counsel for Sorensen. Maxwell is a former Democrat Party Chairman in Tarrant County. Sorensen’s new legal team immediately filed an Anti-SLAPP Motion to Dismiss. This Anti-SLAPP Motion to Dismiss automatically stays discovery—which would include staying Sorensen’s court-ordered pre-election deposition scheduled for this upcoming Friday. Sorensen’s responses to the French family’s written discovery—which would have revealed Sorensen’s role in making the false CPS report on the eve of the 2016 election—were also due yesterday, but were not provided due to the 11th hour stay triggered by the Anti-SLAPP Motion. Notably, a word-for-word identical Anti-SLAPP Motion was filed by Sorensen last fall, and then denied by a Tarrant County District Court. Charlie Geren claimed to the Fort Worth Star-Telegram that not only did he not know about the CPS complaint, he was also unaware that multiple staffers were in a legal battle going back to last June 2017. 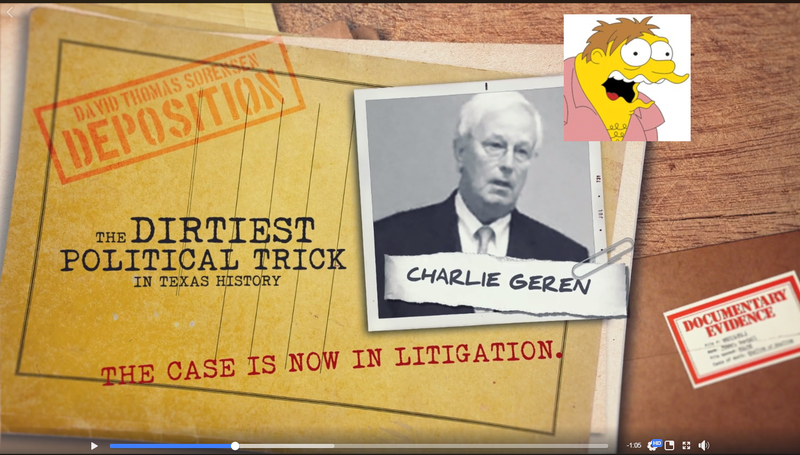 Geren has attempted to convince his community that the entire Fort Worth legal community knew that his staff was in a legal battle but he was completely unaware until he received a phone call from the press six months later. This last-minute legal maneuver will likely delay the deposition of Mr. Sorenson until after the March 6th primary election. "And while He was still speaking, behold, a multitude; and he who was called Judas, one of the twelve, went before them and drew near to Jesus to kiss Him." As we survey the wreckage from Thusday night's/Friday morning's debacle, there's one more element on which we need to comment: Jimmy Flannigan voted directly against the interests of his district. 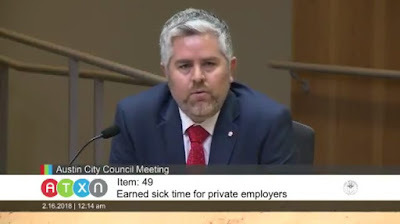 As Austin adjusts to this new "sick leave" entitlement, a natural follow up question is emerging: Who's going to pay for it?!? The answer, obviously, is people who've built successful companies. And where do those people tend to live?!? In the Northwestern part of the city. That means District 6 (and, to a lesser degree, District 10). Here's what makes Flannigan's vote so puzzling: During the year and a half he's been on council, Jimmy Flannigan has previously voted his district on major things. Sure, Jimmy Flannigan will pander to his socially liberal base, but on big ticket "dollars and cents" items he has previously represented District 6. Jimmy Flannigan supported last year's "affordability road map." Jimmy Flannigan voted against last year's budget. Jimmy Flannigan supported re-allocating the hotel occupancy tax. But no longer. On Thursday night/Friday morning Jimmy Flannigan voted to invent a municipal entitlement, and it's his own voters who are going to be paying for it. To be clear: We like Jimmy Flannigan. He's a nice guy. Prior to Thursday night/Friday morning, he had complied a reasonably decent voting record (at least on big ticket items). Furthermore, we're stuck with him for another two and a half years, so holding a grudge won't accomplish anything. But Jimmy Flannigan took a really bad vote the other night. Jimmy Flannigan's vote was terrible for all Austinites, but it was especially terrible for District 6 ("Disproportionate Impact" as the liberals would say). Nice guy or not, under Jimmy Flannigan's representation District 6 is (once again) finishing last. Bottom Line: How any representative from district 6 could vote to create a municipal entitlement, when it's their own voters who are going to be paying for it, is beyond us. It's done, at least for this round. Early this morning, in a 9 - 2 vote (Troxclair and Houston against), the Austin City Council created a municipal entitlement. For every thirty hours any employee at any private/non-profit (but, of course, the City of Austin itself is exempt) employer will now be required to receive an hour of so-called "sick leave." What could possibly go wrong?!? Obviously, benefit mandates beget fewer jobs. Obviously, this new entitlement will strangle startups in the cradle. Obviously, the employer/employee relationship is none of the city council's business. Having worked (off and on) in the service industry since 2003, allow us to elaborate on the point we made about this new entitlement being abused: People are going to exploit this new entitlement to nurse hangovers. People who work in the service industry like to get hammered after work. If you stay out till 3AM and you have a 6AM start time, it doesn't take a genius to see how this new entitlement will function in reality. Anyone who tells you otherwise either a) doesn't understand the service industry or b) is a liar. And paying people to come in late to work because they have a hangover is wildly unfair to the rest of the team. 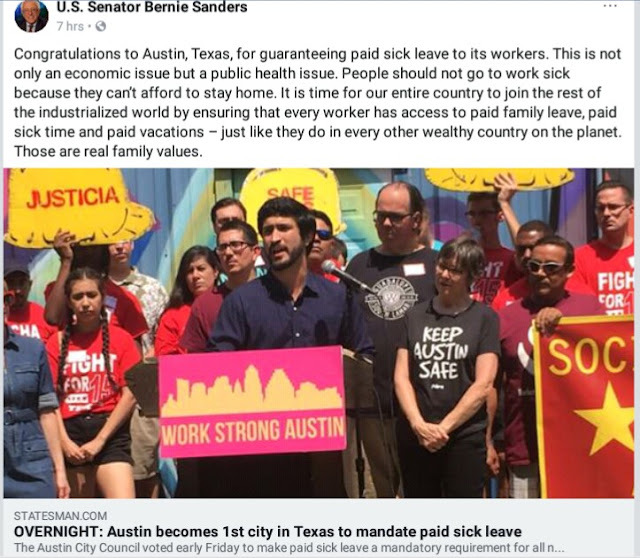 Meanwhile, Austinites are left with fewer jobs, lower wages at the jobs that remain, and higher cost of living. So, according to the left, we need to invent so-called "sick leave" entitlements to facilitate the slaughter of innocent children. Silver Lining: For as horrifying as that abortion talk might have been, it's also why we're confident the legislature will nuke this ordinance; even the RINO's can't kill it now. Bottom Line: There's a reason why, during public testimony, we used the phrase "hot mess." What can you say about Sarah Davis?!? 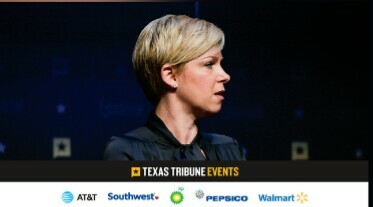 We attended this morning's Trib event...and it didn't break new ground. She's who she is. Evan Smith did a thorough job discussing the numerous policy differences between Davis and the majority of her party (including the Governor). Topics included Abortion, Property Taxes, Hurricane Harvey, and Davis' welfare expansion bill from last year's special session. This ground is well-tread, and everybody knows where everybody stands. During Q&A, we asked Davis about the debacle on the Coaching Staff for the U of H football team. Davis replied that she was "saddened" by the decision and didn't try to defend U of H's decision in any way, shape, or form. We were satisfied by Davis' answer. Abbott letting lots of other's who opposed him off the hook. Note: See here and here. Plays the feminist card: "I'm a woman [Abbott] can't control." Argues semantics over late-term abortions: "We're not allowed to have thoughtful or nuanced positions." Evan Smith: "if you're explaining, you're losing." Has an obvious chip on her shoulder against Jonathan Stickland. Doesn't disclose who she voted for for President. Evan Smith: "Not disclosing is disclosing." Inside baseball crosstalk re: Spending and Ethics. Endorses Larson's unconstitutional bill to restrict the Governor's appointment powers. Long discussion of her welfare expansion bill from the special session. Evan Smith makes several points about how Abbott has been talking out of both sides of his mouth on numerous issues. Uses the same cliches as Jen Sarver. 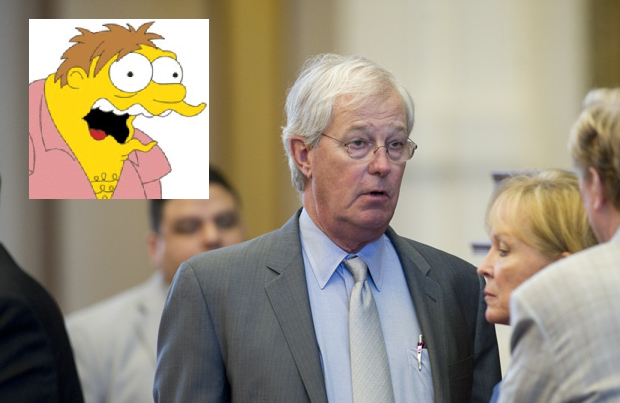 "I think I'm necessary" in the legislature. Refuses to commit re: Speaker's race. In response to our question about the Kendal Briles hire: "Saddened by that decision." Keep in mind, in addition to the second Title IX lawsuit in six months, the Bev Kearny lawsuit is also working its way through the system. The lawsuit also says Fenves has a possible conflict of interest because the father of the woman is a university donor who gave a significant sum within a month of her allegations. And, while the school’s investigation was ongoing, the lawsuit says the university brought on the father to be an adviser at the school. The lawsuit states Doe will not be treated justly in the Feb. 7 hearing because UT amended the Title IX case report three different times after receiving notice of an impending lawsuit. The report was allegedly amended by replacing the word “incapacitation” with “intoxication” in a sentence that originally said a witness observed that Roe was showing signs of incapacitation by acting less “socially inhibited” that she would normally. Later pages of the report however were not amended to replace the “incapacitation” with “intoxication,” according to the lawsuit. “If UT can’t get their story straight on what the definition of incapacitation is after months of contemplation and a recent Federal Court suit and public admonitions on the same topic from (a) Federal Judge, how in the world are a couple of hormone filled college students supposed to do it after a night of drinking?” the lawsuit said. The lawsuit also said the University’s “bumbling” attempts to amend the use of incapacitation with intoxication in only one instance of the word’s use in the report show its desire to equate the two. If this is the case, and the standard for intoxication is simply “diminished social inhibitions,” then the hearing is “merely a facade for a predetermined conclusion,” according to the lawsuit. More than two dozen protesters gathered outside the University of Texas College of Pharmacy on Tuesday to demand that school officials fire professor Richard Morrisett, who pleaded guilty in 2016 to a felony charge accusing him of choking his girlfriend. The university placed Morrisett on paid administrative leave after learning of the charge, but declined to sanction him. Since the American-Statesman published an investigation on the charges against Morrisett, people have sprayed graffiti outside the College of Pharmacy building and posted flyers with Morrisett’s mug shot around campus. On Tuesday, about 35 people marched from the pharmacy school to the UT Tower with signs that read “Stop harboring abusers” and “Watch your back Richard,” calling university officials to take further action. Morrisett pleaded guilty in 2016 to a felony charge for trying to strangle his girlfriend, according to documents obtained by the Statesman. He was also accused of a second violent incident that sent his girlfriend to the hospital and for violating a court order to stay away from her, records show. He was sentenced to four years of community supervision for the offenses but failed to inform the university of the charges, which is a violation of its policies. Morrisett has been allowed to continue teaching. In their review of the incident, university officials determined that there was “no relation between how the professor acted in this situation and how he acted on campus,” according to an emailed statement from university spokesman J.B. Bird. Bottom Line: It takes a special degree of mendacity to make up Title IX standards out of thin air while simultaneously refusing to discipline a tenured faculty member (making $169,892) with a CRIMINAL CONVICTION. While his wife Sally was pregnant with their son Anders, they found out Anders had a heart defect. Offered the option of abortion. Instead, they had heart surgery performed on Anders in utero; that was followed by additional surgeries over the years. Despite the challenges, today Anders is a thriving 10 year old. Thus, Anders is a textbook example of the type of baby who could be legally aborted under the "fetal abnormality" loophole Paul Workman voted to preserve. "Shamefully, liberal Republicans teamed up with Democrats to kill this amendment; Paul Workman was one of those Republicans. Workman then had the nerve to make a "journal statement" changing his vote. Wiley: "This is an example of the type of cowardice I'm running against in the Texas House." "Anders life has no less value than yours or mine." 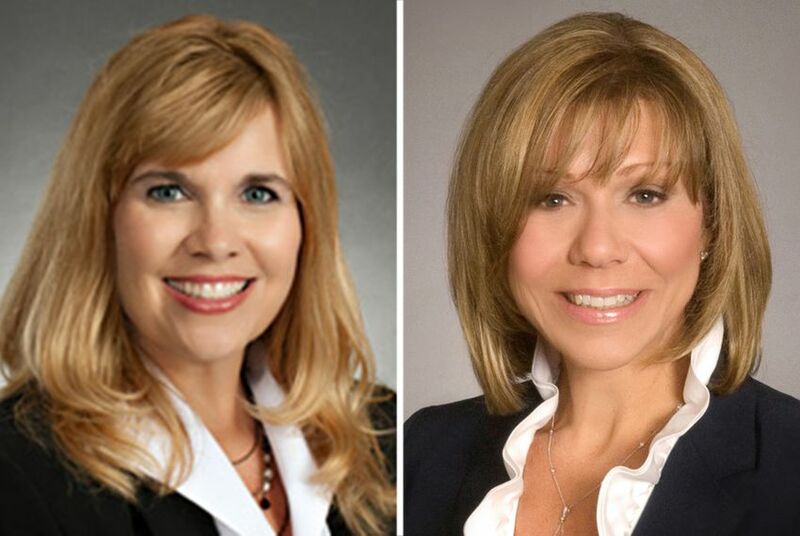 Kristin Tassin is the liberal school board president challenging incumbent Senator Joan Huffman from the left. A few weeks back, on a hunch, we sent in an open records request to Ft. Bend ISD (where Tassin is the board president) to see the contract of their superindent. 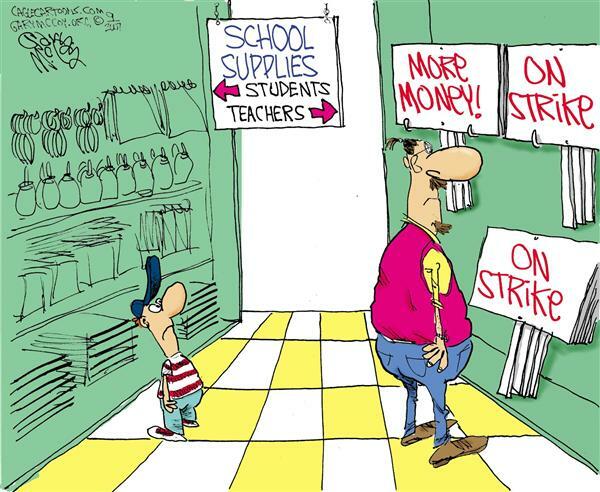 Bottom Line: The socialized education bureaucracy loves to use children as human shields, but bureaucrats making more than twice what the Governor of Texas illustrates their real intention. A few days ago, Empower Texans put out a call for whistleblowers to report illegal electioneering at various ISD's. Laura Yeager founded Texas Educators Vote in fall 2015 to spur local educators to practice what they preached. Why, she wondered, were Texas teachers talking about the importance of political participation in class, but not always modeling that behavior themselves? Later that fall, Yeager said, she became aware that [Empower Texans] was submitting records requests to school districts across the state in what she called an effort at intimidation. LOL, think we've struck a nerve?!? It's also hilarious that they're objecting to what is, essentially, political opposition research 101. If you're interested in more, check out the twitter hashtag #blowingthewhistle. 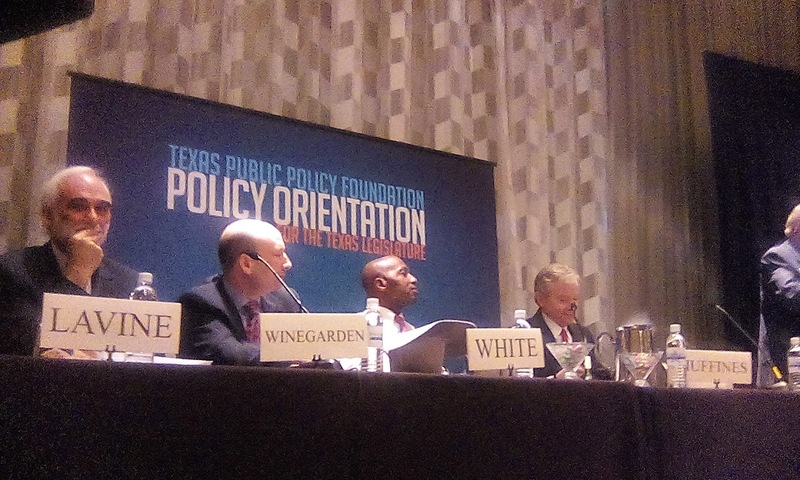 This afternoon, TPPF held a policy orientation panel entitled "Where does Texas' sharing economy go from here?!?" #atxcouncil member Ellen Troxclair was joined by Senator Don Huffines and representatives from HomeAway and Uber. The panel touched on past unpleasantness before examining the future for Short term rentals and transportation. 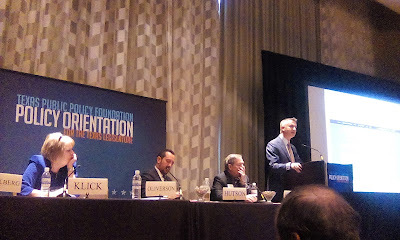 Senator Huffines opened with a discussion of economic liberty, explaining "I believe in the free market." Senator Huffines decried incumbent industries "legislating away their competition" and pointed out that taxi companies did so "decades ago." 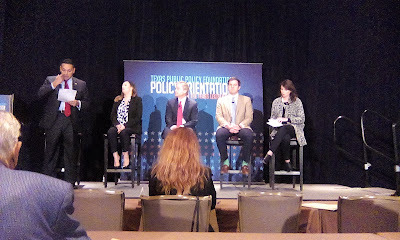 Councilmember Troxclair echoed the point and reminded that the legacy taxi industry showed no interest in reducing their own regulatory burden during the discussion in Austin two years ago. The Uber representative stated that, while their primary goal was regulatory certainty for their business, they'd love to takes a "deregulate the taxis" approach but that the taxi companies were the ones who wouldn't come to the table. On short-term rentals, the HomeAway rep was optimistic about their chances to pass a bill next session. Because other cities beyond Austin have begun to abuse their authority, she believed legislators who hadn't previously given the issue much thought were coming around. She also pointed to Florida and Arizona as states with the best short-term rental laws. For our part, we pointed out during Q&A that the only reason this bill failed last session was because it was referred (and ultimately killed) to a house committee with a Democrat committee chair who had been a previous president of the Texas Municipal League. Council member Troxclair called Austin's current STR regulations "completely ineffective." She pointed out that four properties were responsible for an inordinate amount of the complaints under the old rules. She also explained that STR regulations weren't actually eliminating short term rentals, but simply driving them underground (which means that the spend-a-holic city government loses a source of revenue). Uber "very concerned" about potential sick leave mandate from the City of Austin. Uber hoping to deploy early stage aerial vehicles in DFW in 2023; will require significant interface with the FAA. Last session, lege passed a bill to pre-empt municipal regulations on autonomous vehicles. 96% of auto collisions are driver related; autonomous vehicles eliminate almost all of them. Note: This is why autonomous vehicles are way, way, way safer than traditional automobiles. Uber began to investigate using their platform for search and rescue purposes after Hurricane Harvey. Short Term rentals typically have longer stays, and more repeat business, than traditional hotels; this frequently makes STR guests more respectful of the surrounding neighborhoods than comparable hotel guests. Bottom Line: For as much as it fell short, last session's Uber bill was nevertheless an important signal to the marketplace. More work remains to be done, but Texas is already an attractive place to do business. If we can preempt future municipal debacle like the 2016 era unpleasantness in Austin, some really exciting things are going to happen (especially in transportation) over the next few years.